Choose us for the Newman’s Own Foundation Holiday Challenge as the need has never been greater for Florida Keys children. Specifically your Giving Tuesday gift will help repair the basketball court at our Jelsema Children’s Center in the Upper Florida Keys. The well-used baskets already needed replacement but were further damaged by Hurricane Irma. This will be the first phase of the upgrade of this outdoor area as work toward our dream of having the basketball court repaved and erect a concrete pavilion to house a ping pong table. 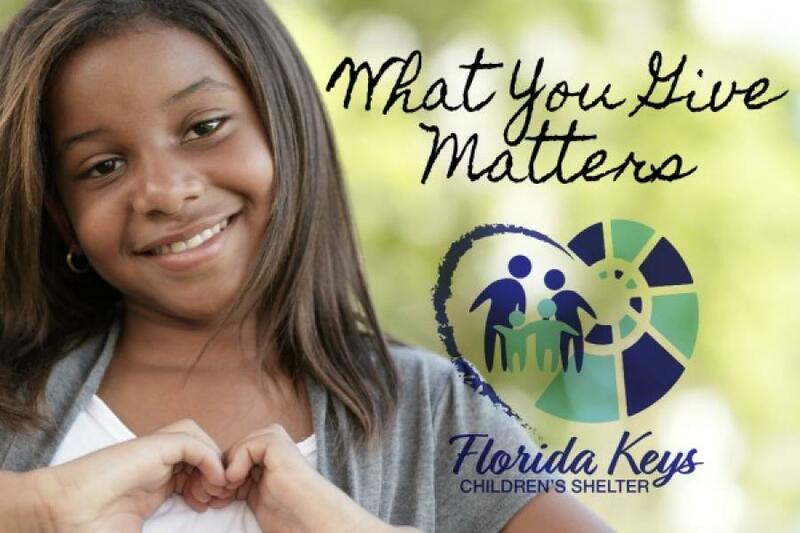 The Florida Keys Children’s Shelter counselors across the entire county are working directly with families affected by Hurricane Irma. For 30 years, we have been providing a safe place for children and teens. Our no-cost residential facilities are open 24 hours a day, 365 days a year. and we have provided housing, food and counseling to children from Key Largo to Key West as their families rebuild after Irma. On behalf of the children who will use this basketball court daily for years to come…THANK YOU.